Thank you so much for an excellent weekend, in every respect. It was as really positive (and enjoyable) experience. You even sorted the weather! I found the workshop very fascinating. 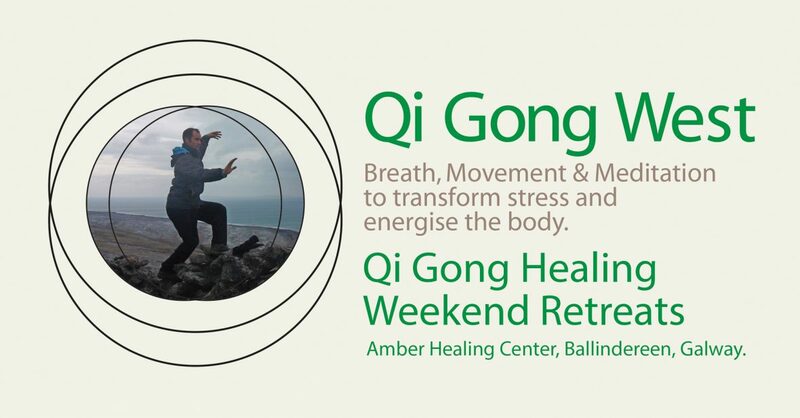 Although it was my ‘first’ encounter to Qi Gong it felt familiar and resonated well, making it wonderful and relaxing to follow. The parts that pleasantly surprised me were on working with the organs and its healing processes. I very much connected to this and felt great happiness in paying attention to my organs. It felt like my organs felt ‘seen’ this way and straight away worked with it. Another part I really loved was working in a ‘grounded’ method, that to me is highly valuable and makes the Qigong very interesting to learn further. I am very happy Emma mentioned this workshop to do! The whole day being together – really enjoyed everyone: calmness in a good atmosphere – and being in meditation was really good, and I thoroughly enjoyed the deeper parts in the afternoon! I am sure a lot more was going on, which may find a way to my ‘conscious surface’ somewhere along the way! What may be relevant is to mention: A massive headache appeared this morning(I barely ever have headaches), which I guess could be a release of some kind. A long deep sleep this afternoon and a painkiller has moved it off again, leaving me in a peaceful state to focus on my passion this evening: writing. Thank you for living your passion and sharing your teachings! But the Irish accents that flew over the table however…. : My my, I was totally lost sometimes..!! 🙂 I guess I may have to visit more often to understand it better!